View Poll Results: Which of the remaining Avengers' allies would you like to see in the map? 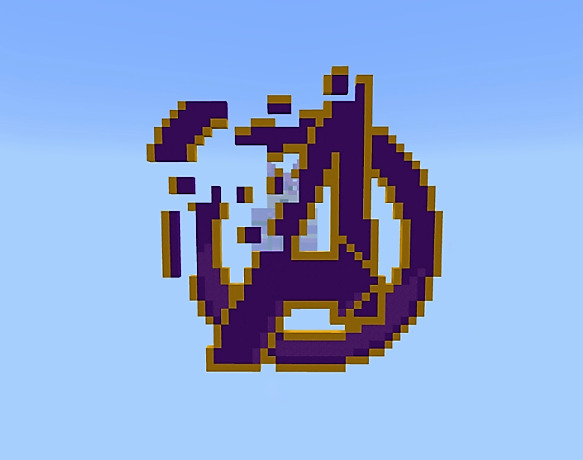 After the life altering, universe shattering, reality decimating events of Avengers: Infinity war, Thanos has left the Avengers, their allies, and the universe decimated in what has been dubbed, The Decimation. Now, the Avengers must assemble what remains of their team along with whatever allies of theirs remain. 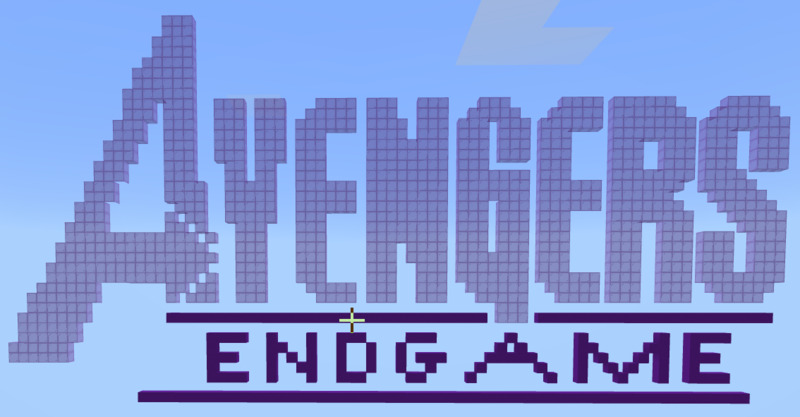 To coincide with the upcoming film, Avengers: Endgame, I have constructed a map for every Minecraft Bedrock capable device. This map, which is currently being constructed, will be a find the button map blended with a clever scavanger hunt. In the map, players will be required to travel into each of the Avengers statues, along with their allies, to collect every infinity stone in an effort to undo The Decimation Thanos has wrought onto the universe. 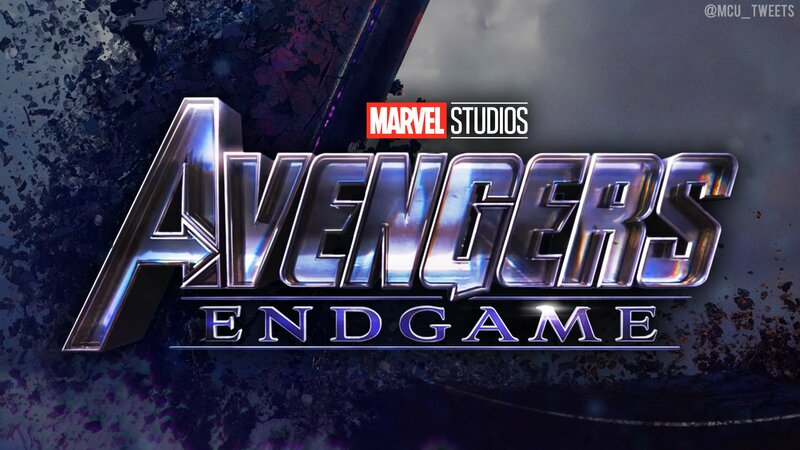 The map will be imbued with clever concealed Easter eggs from the subsequent twenty-two films story-arc, which is the Marvel Cinematic Universe. The map will be uploaded and available for download in, April. Up to the moment when the map is uploaded and available to download, you may watch the trailer sneak peek and follow me on instagram where I will be regularly uploading individual sneak peek's of the map, as I progress on it. This map is not affiliated with Marvel Studios, Marvel Entertainment, or any other of Marvel's subsidiaries. The map, itself, is copyrighted to its rightful owner, tpops1998 and his real persona. The characters utilized in the map are, thus, the property of Marvel Studios, and its subsidiaries. Last edited by Tpops1998; 03-22-2019 at 05:42 PM.